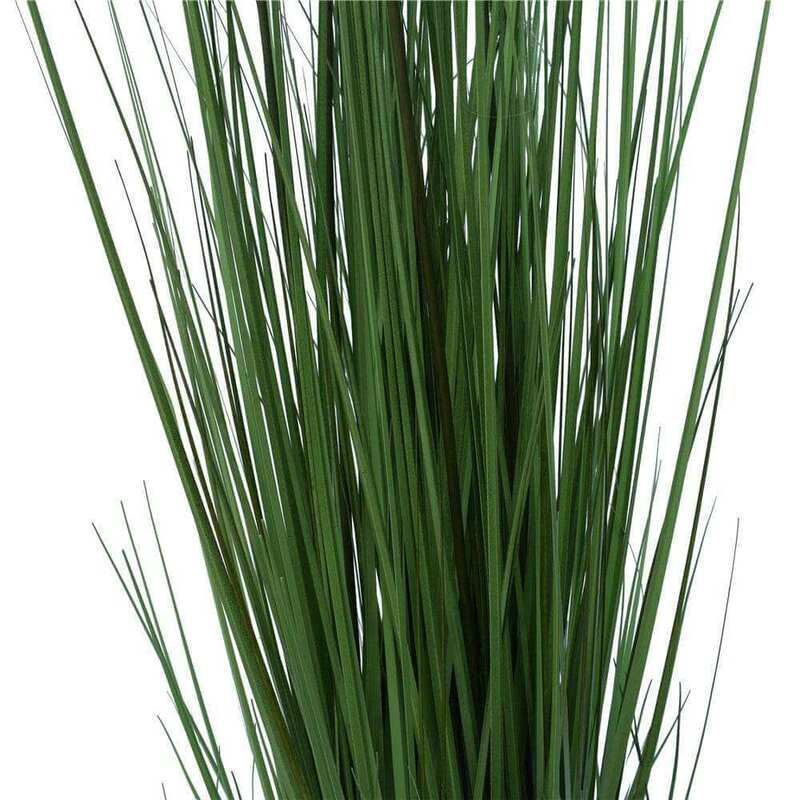 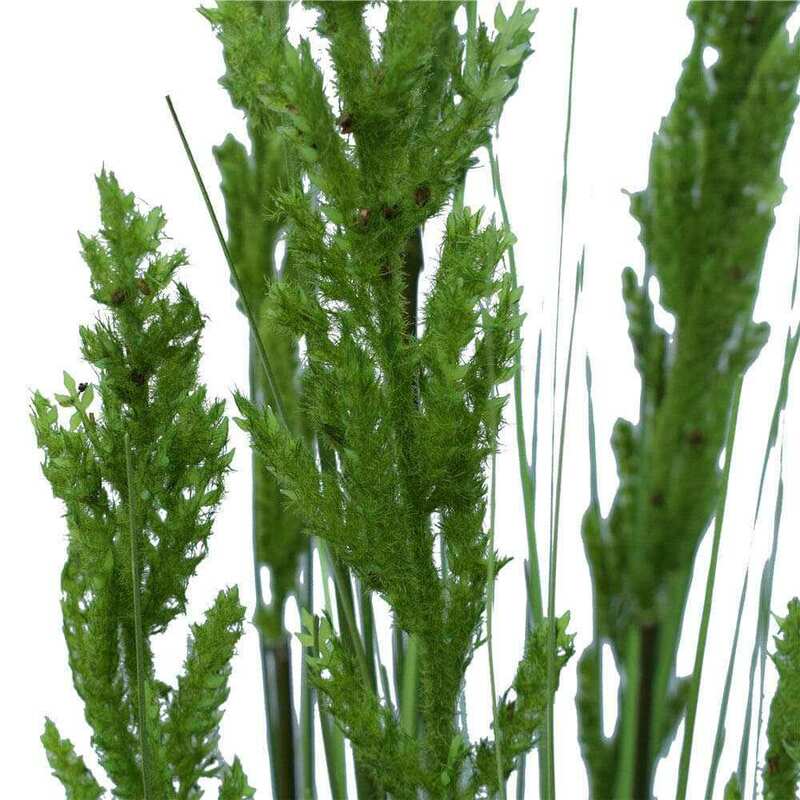 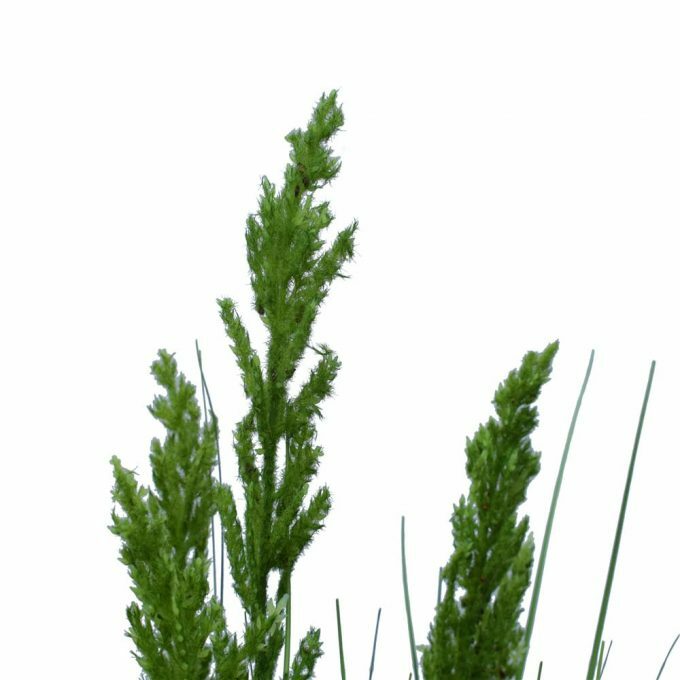 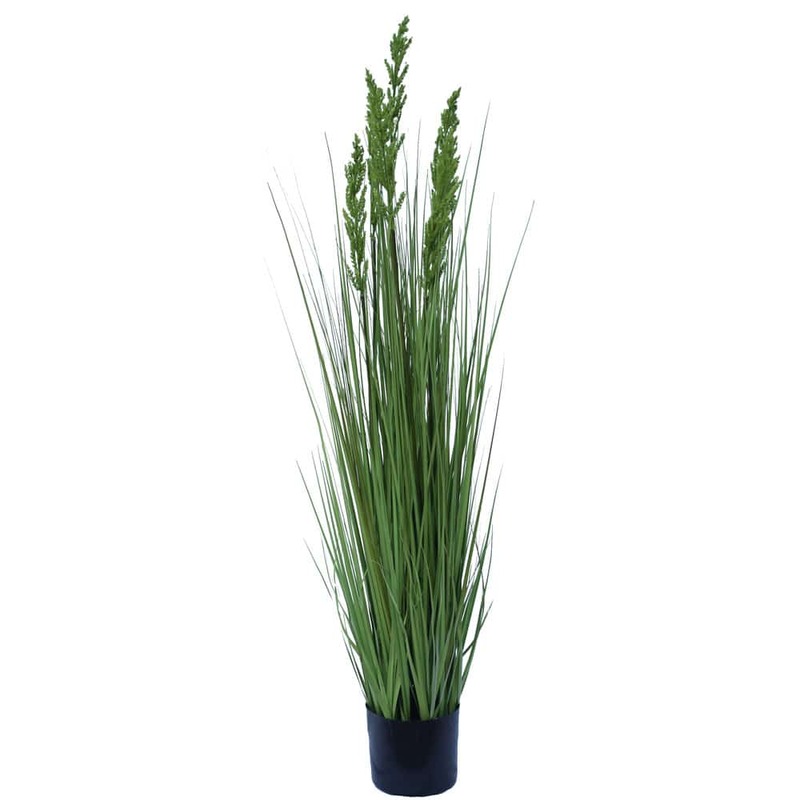 Our eye catching flowering native grass is a perfect decoration to your living space. 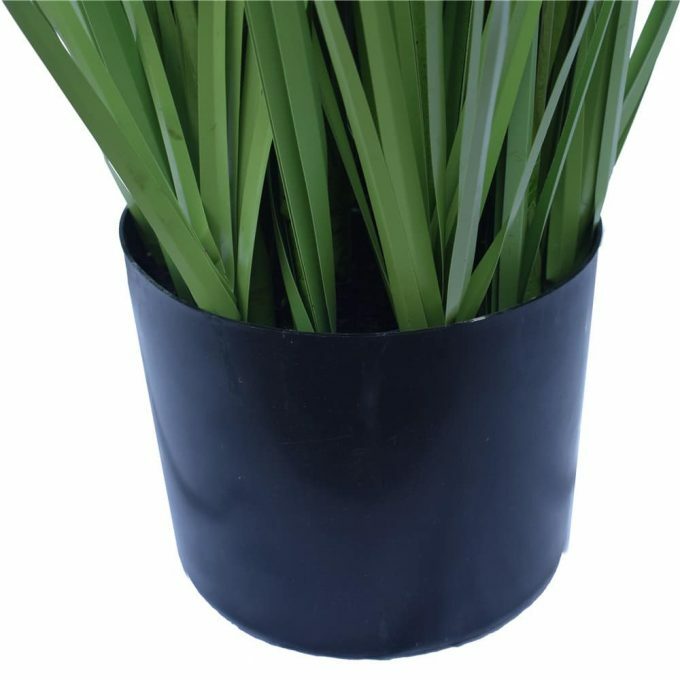 Showcasing a tall design at 120 cm, this is an easy fit to your foyer, end tables or any space you want to brighten up. Made of high quality PVC that is guaranteed to withstand the elements. This carefully crafted flowering native grass that is natural looking and absolutely lifelike is a great way to bring freshness and colours indoors and outdoors. 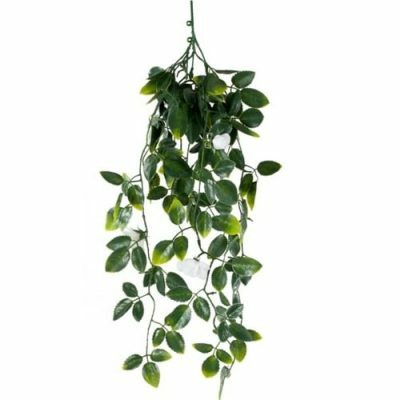 So simple, easy to maintain yet an elegant attraction in any room. This faux plant will look prime all your round with little to no maintenance. 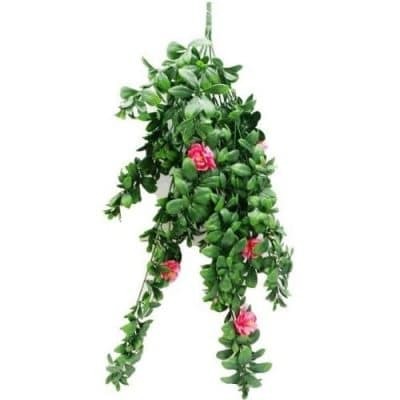 Add fullness and greenery to your decoration and flower arrangement with this lush green looking artificial plant.